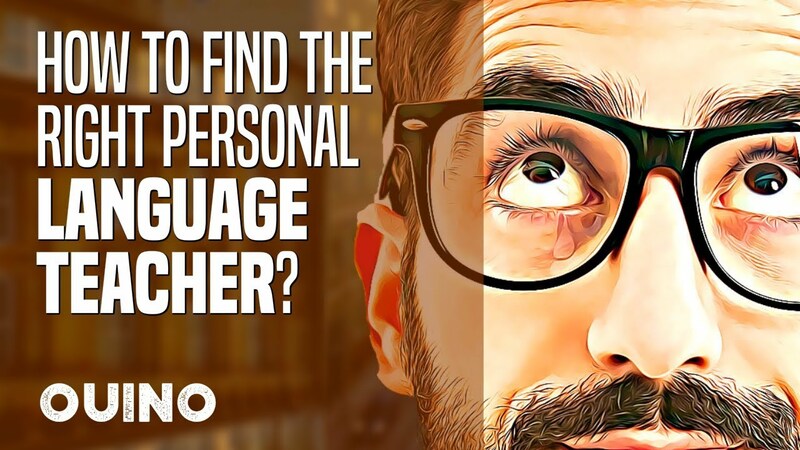 How to Find the Right Personal Language Teacher? The internet has lots of amazing resources to help you learn languages and you can learn a lot on your own. But at some point in your language-learning journey, you’ll need to start speaking with real people. In the past, this could potentially be a problem. But we are lucky enough to live in an era where we can speak with people from all over the world in a few clicks. Having online conversations is an amazing way to improve your skills and it’s accessible to anyone with a reliable internet connection. In this post, we will talk about selecting a personal teacher and give you a few tips on how to get the most out of your online sessions. How to Spend Your Time with Your Teachers. You should be really clear about your goals with your online sessions. Will the teacher be your main method to learn languages? Or are you following another lesson plan like Ouino, and simply want to practice your speaking skills? Having a clear idea of your goals will help you make a good decision on who to choose as your personal teacher. There are so many great resources out there to learn languages. In our opinion, we believe it’s best to learn what you can on your own and use personal teachers to practice your speaking skills, which is a very important part of language learning. Having an interesting conversation is about the only thing you can’t do on your own, so dedicating most of your time with your personal teacher to simply speak in your new language is the way to go. Make Sure Teachers Make You Talk. Some teachers are great to listen to; they can talk about captivating anecdotes for hours. This makes them very interesting, but it’s also important to keep your goal in mind. Are you practising your speaking skills? Remember that you can watch movies or listen to great audiobooks in your car to practice your listening skills at anytime. The goal here should be to practice your speaking skills as much as possible. Some teachers are great at asking questions and making you talk. Sure, it certainly makes the conversation more difficult for you, but it also means that you’re making more progress. Asking lots of questions is a very important quality to have for a language teacher. If you talk almost nonstop for a full hour, you will be exhausted at the end of the conversation, but the amount of progress you’ll make is incredible. Try to find a nice balance in the conversation. Make Sure They Are Good at Correcting Your Mistakes. We believe that this is one of the hardest things to find in a teacher. Many teachers don’t like telling their students when they make mistakes; as long as they understand, they let most of them fly. On the other hand, some teachers will point out every single little mistake you make and it can get annoying and non-productive. A great teacher will know how to identify your skill level, point out the most important mistakes you make, and the ones you make repeatedly. You can also help your teacher and let them know if they are correcting you too much or too little for your taste. Learn to work with your teacher. Choosing Between Certified Teachers and Tutors. On many websites, you can choose between certified teachers and tutors. Certified teachers have experience teaching and are usually very qualified, but they are also more expensive. Tutors don’t necessarily have all the teaching expertise outside of the website, but they are great to help you practice your speaking skills nonetheless. From our experience, a higher hourly rate doesn’t always indicate a better experience. We believe that it’s best to find someone you truly connect with. Having meaningful and enjoyable conversations is one of the best things you can do. If you enjoy what you do for language learning, you are sure to make a lot of progress. The Importance of Trying Different Teachers. Most teachers on these websites are simply awesome. You may get along great with the first teacher you speak with, but we recommend trying many teachers to experience the different techniques they may have to offer. You can then make your own idea of what makes a good teacher for your needs. Whatever you do, make sure they make you feel comfortable. You will likely be very nervous before taking a lesson. The anxiety may even make you want to cancel the session. This is completely normal. Learn to push through the initial anxiety because once the lesson starts, a lot of that stress goes away. Your teacher should know how to make you feel calm and offer you a safe learning environment. Remember that the conversations should be fun, so it’s nice to have things in common as well. Find Learning Techniques that Work for You. As you spend more and more time with personal teachers, you will start to understand what works best for you. Try to remember a few techniques you have used and ask your teacher to use them. For example, you could ask them to write down some important mistakes you have made during the session and test you on them at the end. It can also be a great idea for the teacher to tell you when you’ve just made a mistake, but let you try to fix it on your own. When you have been studying a language for a while, you’ll often know how things are said but still make simple mistakes in a quick conversation. When someone tells you the correct way to say it, it often just goes in one ear and out the other. But when you have to stop and think about your mistakes and fix them yourself, your odds of remembering them are a lot better. Many teachers have good techniques to help you, but it’s worth it to experiment to find the ones you prefer. But the most important thing to remember is to get out of your comfort zone and speak on a regular basis. Having fun talking with people from all over the world is an amazing way to improve your speaking skills. 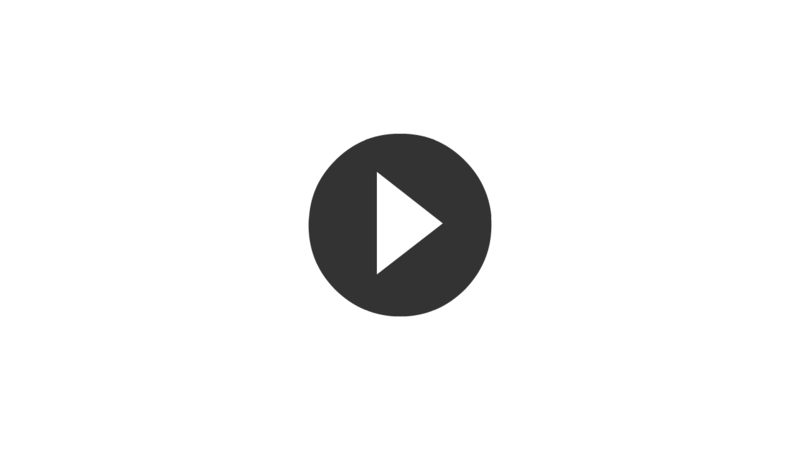 LEARN MORE ABOUT THE OUINO METHOD. We have combined everything we know from years of language acquisition and research to create an awesome language-learning method. Visit OUINO.com to learn more. FOUND THIS USEFUL? PLEASE SHARE! You bet! The best language-learning methods use multiple approaches. That's why we are creating a series of outstanding posts on language-learning tips. Learn how to blend Ouino with the language in the real world and get the motivation you need to reach fluency. The goal? 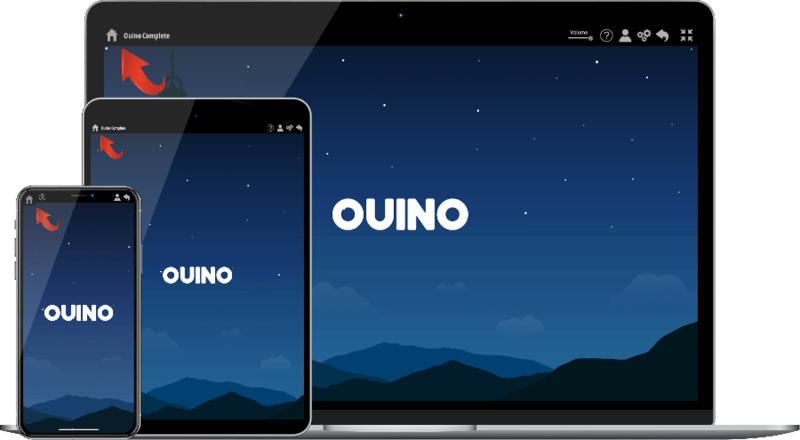 To make Ouino users the most successful and passionate language learners out there. Enjoy!